Disinfection of drinking water, pool water, also be used for degassing of poisonous gas. 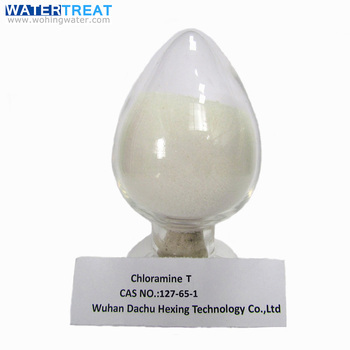 It is used as the bleaching reagent in industry of printing and dying. 1.It contains 26-28% active chlorine. 2.Stable property, it only lost 0.1% active chloraine for one year airtightly. 4.Used for drinking water tableware, fruits and vegetables(5ppm), milch cattle breast, teat cup, etc.